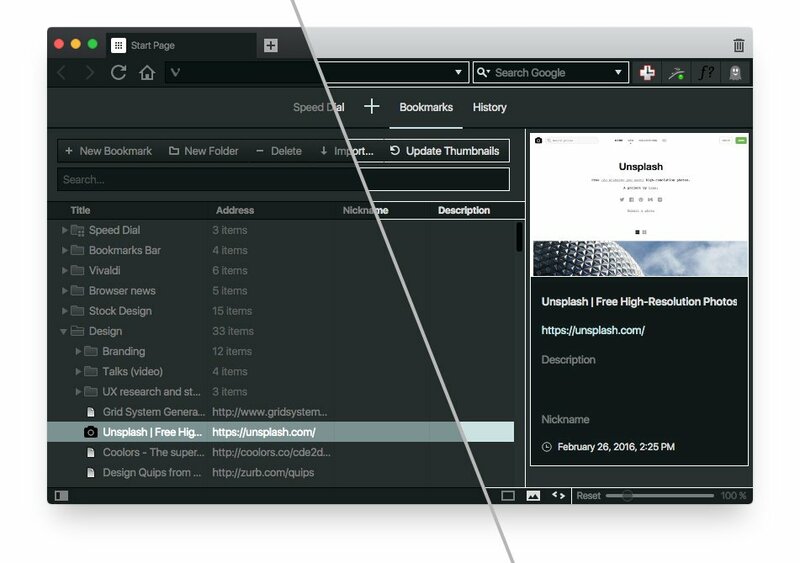 Whether you are a seasoned programmer or just starting out, Web Panels are one of those tools that can make life easier for developers who build the Web. A Thanksgiving message from Vivaldi CEO Jon von Tetzchner to the Vivaldi Community. 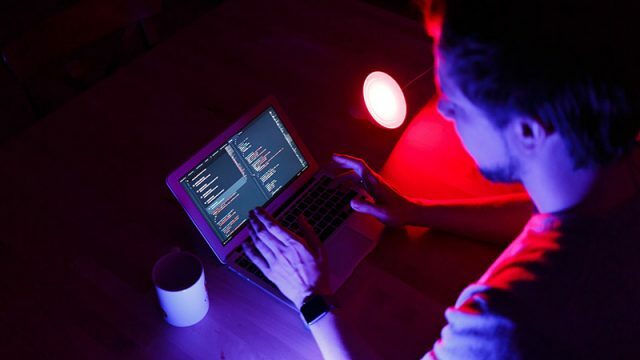 Vivaldi designer Henrik Helmers tells the story behind one of the latest additions to the Vivaldi browser – an integration with Philips Hue smart lighting. 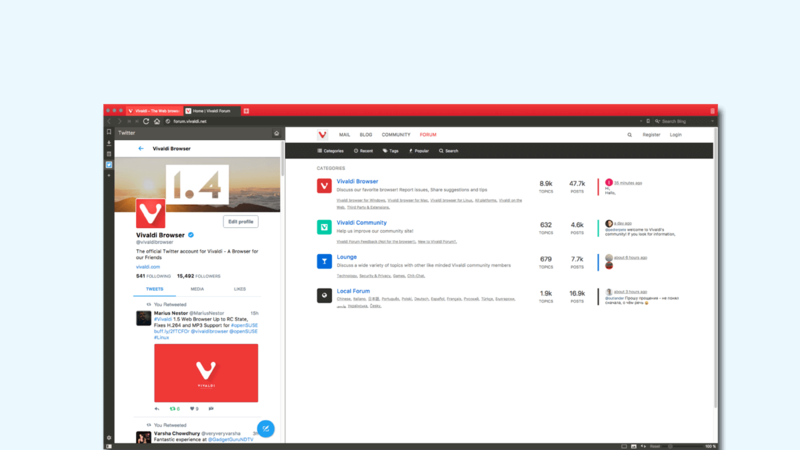 The latest version of Vivaldi includes a number of new features that we can’t wait for you to try! Having multiple apps or separate tabs open for each of your social media favourite platforms can quickly clutter up your screen. Well, clutter no longer. Welcome to Web Panels. We want to learn how you are using Vivaldi tools in your work, what we can do to give a more enjoyable and productive experience using the Vivaldi browser! Wouldn’t it be great if you could quickly search your favourite sites without first having to navigate to their main page? 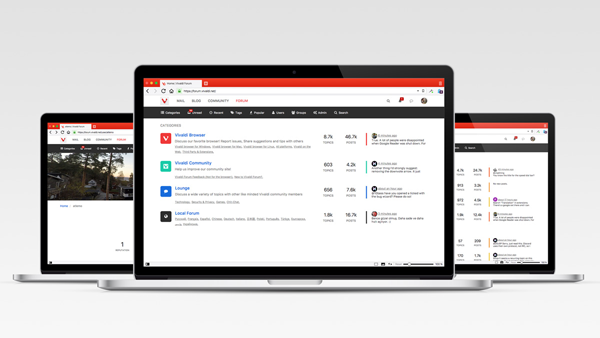 With Vivaldi’s custom search engines you can! 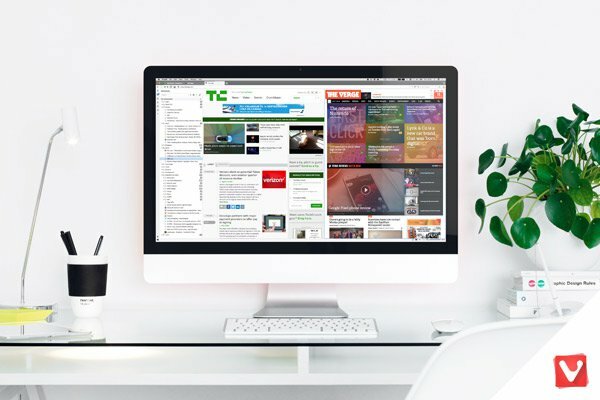 We’ve given the Vivaldi Forum a facelift and upgraded to more modern and flexible tools. 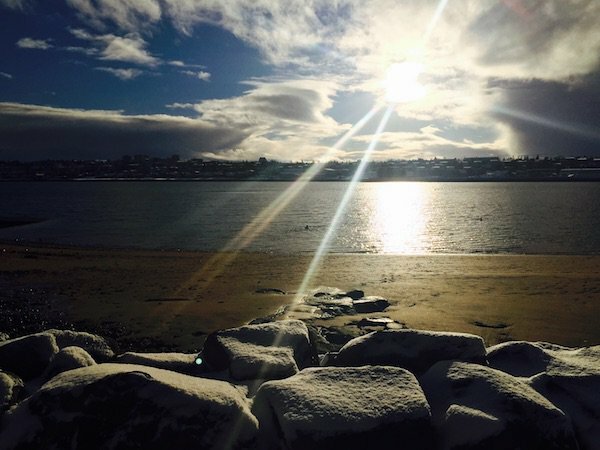 Have a look at what’s new! There’s no doubt that automating frequently used browsing tasks makes things more efficient and faster. Previously, we’ve mentioned the advantages of being a keyboard shortcuts pro – this time, let’s look at mouse gestures. 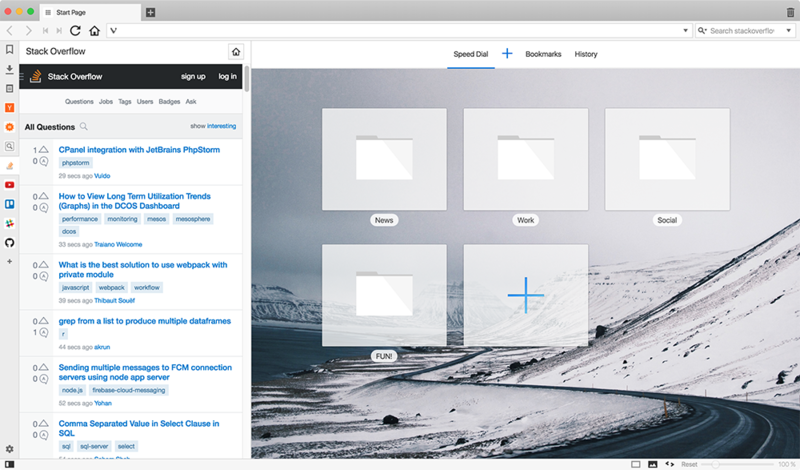 Many of you have asked how you can support the development of Vivaldi. Here’s how!